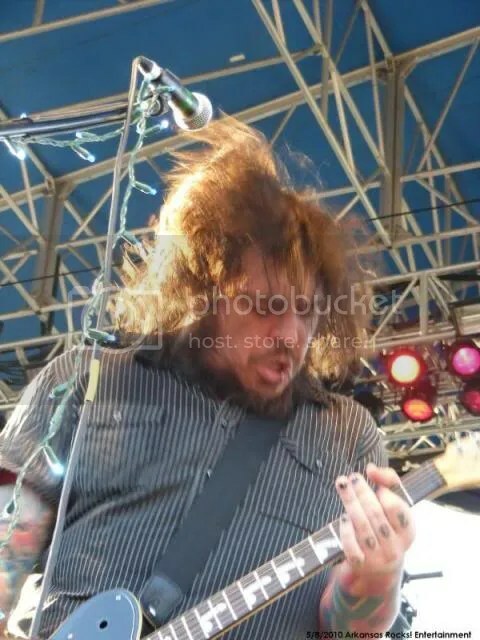 We’ll be shooting the next Seether shows in Baltimore on 4/15/2011 in Baltimore and 5/22/2011 in Camden, NJ. 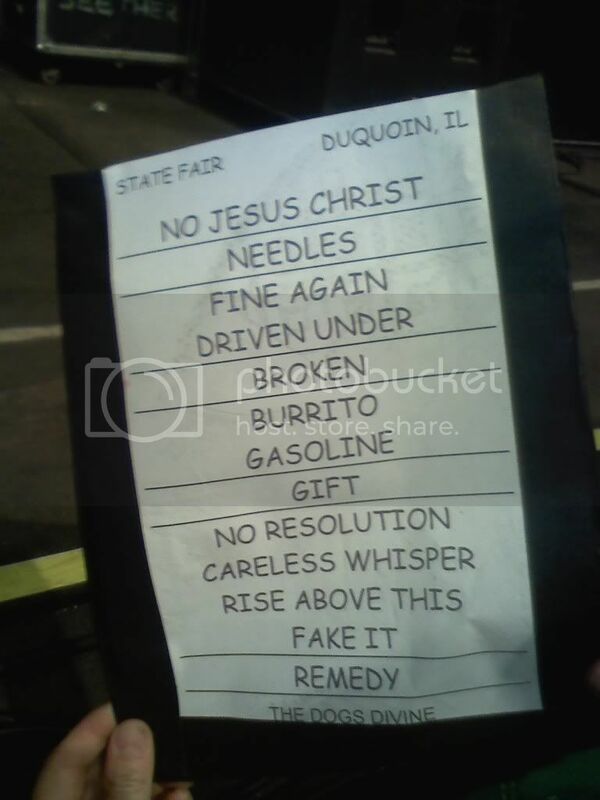 Enjoy Seether fans!! Rock on!! I want to thank everyone who left a comment checking to see if I was okay and still alive. I really appreciate your concern. I’m obviously still alive. 😉 I’ve just been super busy, and I’m about to get even busier. That brings me to the reason for this post. I’ve become too busy to keep consistently up-to-date with all things Seether. I wish I could spend all my time researching Seether, but it just isn’t going to happen. I think I’ve got the time to create short posts to keep everyone updated, but I just don’t have the time to do the research. That’s what I need YOUR help with. Find a new pic? Send it to me. Find a new video? Send it to me. Find a new interview? Send it to me. Find something old? Send it to me. If it’s Seether related, I want to hear about it. Been to a concert? Everyone would love to see your pics and video. Meet the band? We would all LOVE to hear about it (although we will be quite envious 😉 ). You can just send me links, files or you can write up a whole blog post yourself. I know I have some talented writers in the Seetherlings, although that’s not really even necessary to write a blog post. LOL. If you want credit for your find or blog post, just include your info like name, website, blog, YouTube channel, pic of you, etc in the message. Whatever you want. You can use the box below to send me whatever you find, or you can email me at the email address on the left side of the page. So help me out, Seetherlings. With the help of everyone we can keep the blog from dying!